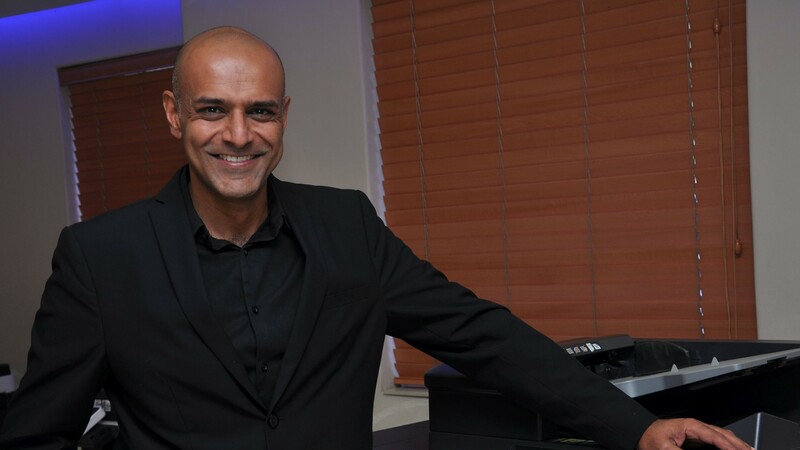 International office communication solutions brand DEVELOP South Africa has announced the appointment of Sudhir Daya as general manager of its South African operation. Daya will collaborate with DEVELOP South Africa’s national dealer network to promote brand awareness, pursue market growth and position the company as a competitive force in the office automation industry. Daya holds a master’s degree in business administration from Regent Business School. His first role in the industry was as Software Support Engineer at Konica Minolta South Africa’s head office in 2002 before being promoted to Software Product Specialist and then national project manager in 2005. 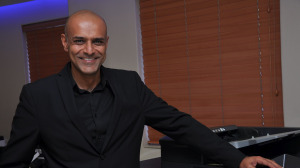 After leading several successful projects, Daya then moved across to the company’s Johannesburg-based sales office, where he took on the role of software support and pre-sales manager. He later went onto become a business development manager before accepting his role as general manager at DEVELOP South Africa. For more information, visit www.develop.co.za.